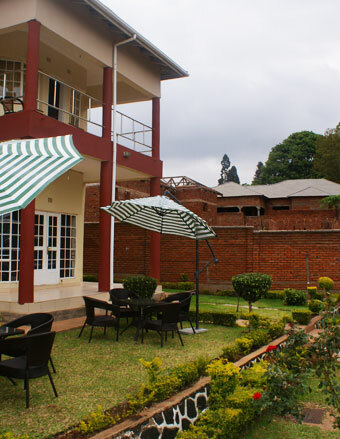 To be the most sought-after lodge in Malawi, providing top class hospitality services to discerning executives from across the world. Top Lodge will put together top class hospitality facilities backed-up by modern service philosophies, well trained and motivated staff with the objective of providing top class accommodation and related services. Top Lodge believes that its business will be governed by the basic and unchanging values stated above. Restaurants strive, above all, for variety and freshness in the food they serve. Attention is paid to current food trends and diners' preferences. Serving food at the optimum temperature, hot or cold, is important for the comfort of the diners.